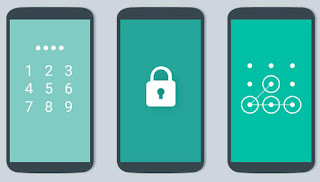 Factory Reset protection is a new security patch that was designed in the new android operating system (OS).This to prevent other people from using your device when it gets reset to factory settings without your permission. For example, if your device is lost, stolen, or wiped after you've set it up to prevent others from using it, then only someone with your Google Account or screen lock information could use your device. This information applies only to devices running Android 5.1 and above that came preinstalled with Android 5.0 and up, like Pixel, Pixel XL, Nexus 6P, Nexus 5X, Nexus 6 and Nexus 9, Gionee,Tecno,Infinix,Itel and others. Device will not even boot to lock screen without the correct password. Kernel level password check. Using Android device manager, you can remotely locate and/or wipe the data on your device. If your device is lost, stolen, or wiped, only someone with your Google account or screen lock information can use the device. Device protection is automatically turned on when you add a Google account and setup a lock screen password. I list this as a con because it is automatic. If you have Factory Reset Protection turned on and you mess something up, or you forgot your password, then you will also not be able to reset it in stock recovery. The only way to fix this is to use a tool like odin, rsd lite, fastboot, Miracle, Octupus, lg sp flash tool or other flash boxes to restore the factory firmware. 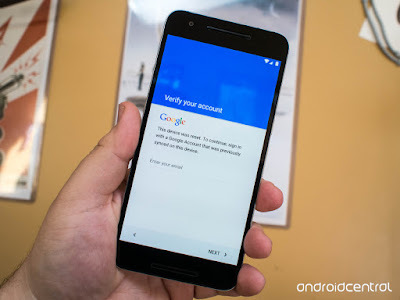 If you can’t provide your Google account information during the setup process, you won’t be able to use the device at all after factory reset. 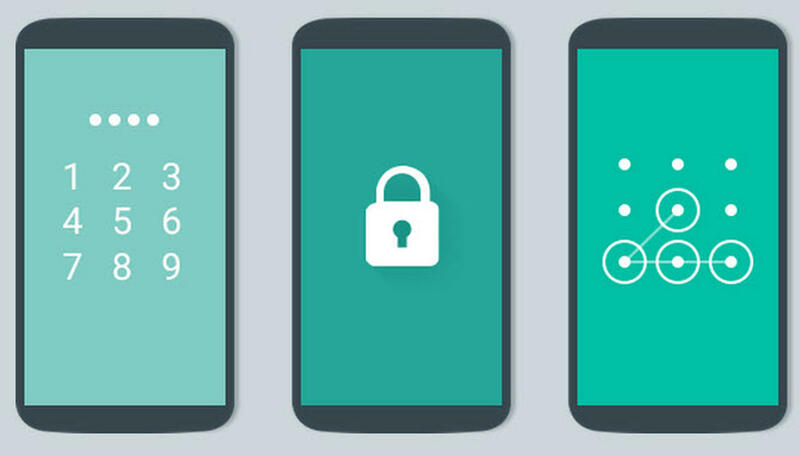 If your device is stolen and you don't have a screen lock set, you can still lock it remotely with Android Device Manager. You'll need to have added your Google Account to your device before it was lost or stolen, and your device will need to be turned on and connected to the Internet. Important: If you reset your Google Account password and need to do a factory reset, wait 24 hours after changing your password to reset your device. For security purposes, you can't use an account to set up a device after reset if that password was changed within 24 hours. Factory rest protection is easy to set on the android device. Two things are important in order to set factory rest protection. You will need to set a screen lock on your device either being PIN, PASSWORD, PATTERN, and FINGER PRINT. To this you will have to go setting > security, and change the lock from none to any of the above. NOTE: Ensure you set a lock that you can remember to avoid problem in the future. To turn off device protection, remove your Google Account from your device. If you have Developer options enabled on your device, you can also turn off device protection from your device's Settings app Settings. Tap Developer options and then OEM Unlocking. Because your device is protected, you'll need to either unlock your screen or enter your Google Account password if you need to do a factory reset. 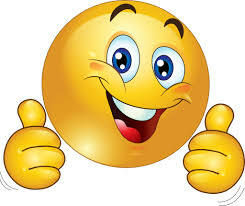 This ensures that you or someone you trust is doing the reset. Erase your device's data using the Settings app Settings. You'll be asked to enter your screen lock before using Backup & reset. Reset your device in Recovery mode. If you reset your device using the recovery menu, you'll need to enter a Google username and password that had been associated with the device. Remotely reset your device with Android Device Manager. If you remotely reset your device using Android Device Manager, you'll need to enter a Google username and password that has been associated with the device. IMPORTANT NOTE TO ANDROID USERS. Always ensure that you remove the google account on the phone before giving your phone out, as in the case of selling it or to a relative. share, like and comment on this article if you find it useful by clicking on the social media share button below.